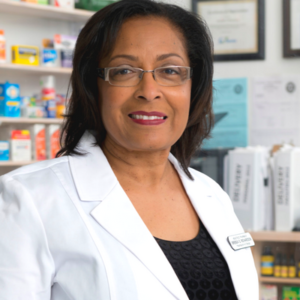 When it comes to customer service and patient care, independent pharmacists have an edge. But in today’s market, it’s important to add products and services to grow your business. 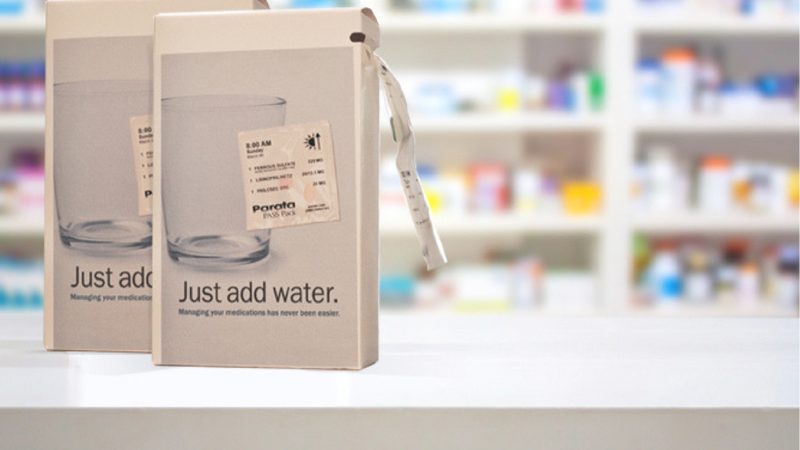 Brenda uses adherence packaging to serve long-term care and retail patients. It’s working for her. Within 18 months of installing Parata PASS and bringing strip packaging to the Houston area, Brenda purchased the building for her second pharmacy location.